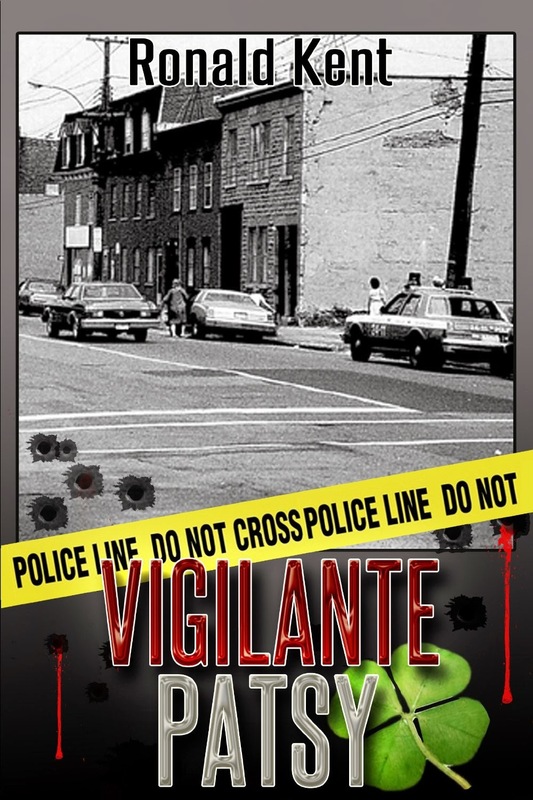 Ronald Kent's "Vigilante Patsy" is a gritty story (involving every crime imaginable) about how a community deals with crime that has infiltrated every aspect of their society. Set in 1970s Montreal, the novel shows what happens when criminals, too big for their own shoes, collide. The plot develops slowly, with lots of character-building, but eventually comes to a dramatic head. The characters, even the ones you are rooting against, are interesting to follow, and Kent is careful to show all aspects of their personality. Kent spends time showing the human side of crime, such as the effect on the local families. As exciting as the main plot is, it is the stories that Kent builds around each of the character's lives that is most interesting. Kent does a masterful job at painting their interactions and thoughts as realistically as possible. Overall, "Vigilante Patsy" is a great book for anyone who likes crime novels with large casts of characters and detailed descriptions.